Disasters such as floods, hurricanes, tornadoes and earthquakes can occur in almost any area of the country, so it’s a good idea to prepare for them. Organize your home to minimize damage, create emergency plans and make sure you have emergency supplies. You should also plan what you would do in case of a natural disaster and discuss it with your family to make sure you are all as prepared as possible. 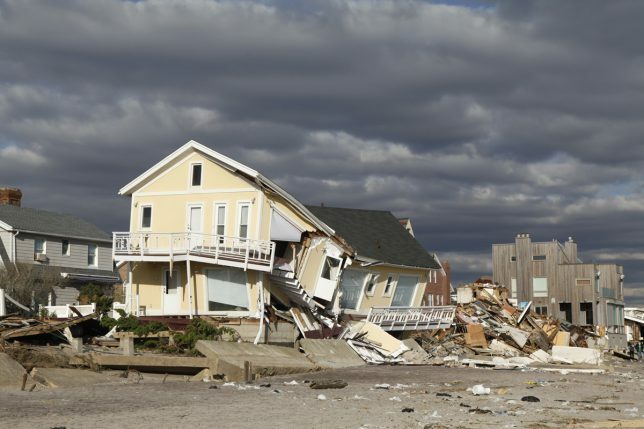 Start preparing for Natural Disasters: Floods, Hurricanes, Tornadoes, and Earthquakes with this download from Contractor Connection.